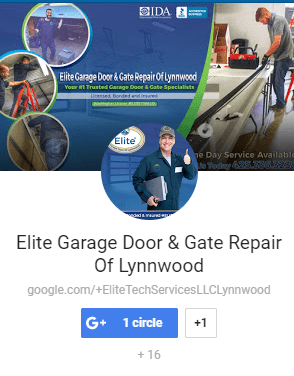 Garage Door Repair/Garage Door Opener/When Should You Replace Your Garage Door Opener? The opener that you use for your garage is a relatively simple device that one would expect to last for a good 20 years. Even so, there are occasions in which you may want to Replace Your Garage Door Opener, even if it’s still in good working order. Here are a few things to consider. It wasn’t until 1993 that garage door openers were required to possess a highly important safety feature involving automatic reversal. This feature utilizes a Sensor that is strategically placed in order to prevent the door from continuing to close if an object (such as a person) is in the path of the closing door. At that point, the door will stop closing and then automatically reverse its direction. If your garage door opener doesn’t have this feature, or if this feature has stopped working properly, then it’s time to immediately replace your garage door opener. If your garage door opener is too noisy and disturbs either you or your neighbors, then it’s time for a change! This is especially true in situations in which the opener is using a Chain Drive Opener, which is the loudest type of garage door opener. 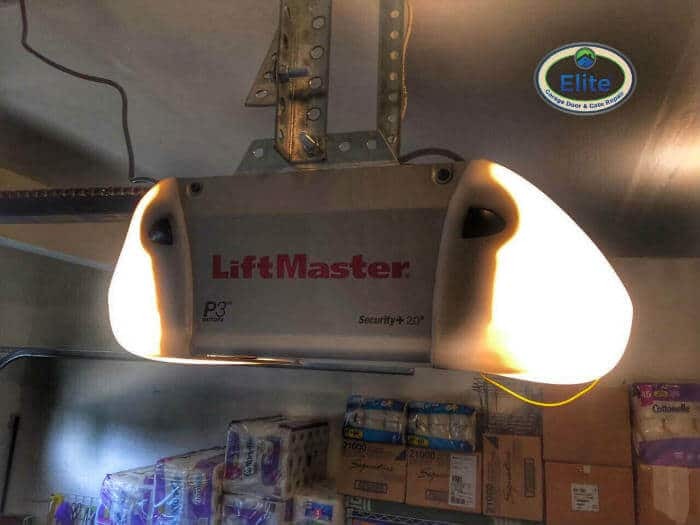 If this happens to be the case, you’ll want to contact a reputable local garage door opener installer and go over the alternatives that are available to you. If you’re using an older model garage door opener, then you may be setting yourself up for home invasion. That’s because older model garage door remotes are easily compromised by thieves who can crack their electronic codes without much effort. No only that but in some cases, an older style remote has been known to actually Open a Neighbor’s Garage Door, as well. In any case, you’ll want to utilize an opener that has a dynamic code. This means that the electronic opening code changes after each use. These days, you have garage door openers that don’t need to use keys that can either be stolen or lost. There are those that can be operated through the use of keypads or even biometrics such as Fingerprint Recognition. Although these alternatives may sound expensive, these technologies have drastically come down in price and should be considered by the average home owner. If you’re using a garage door opener that you’d like to consider replacing, the best thing to do is to contact a professional garage door company. They can show you what’s currently available and put your mind to rest, regarding the cost.